Is your remote start not working? 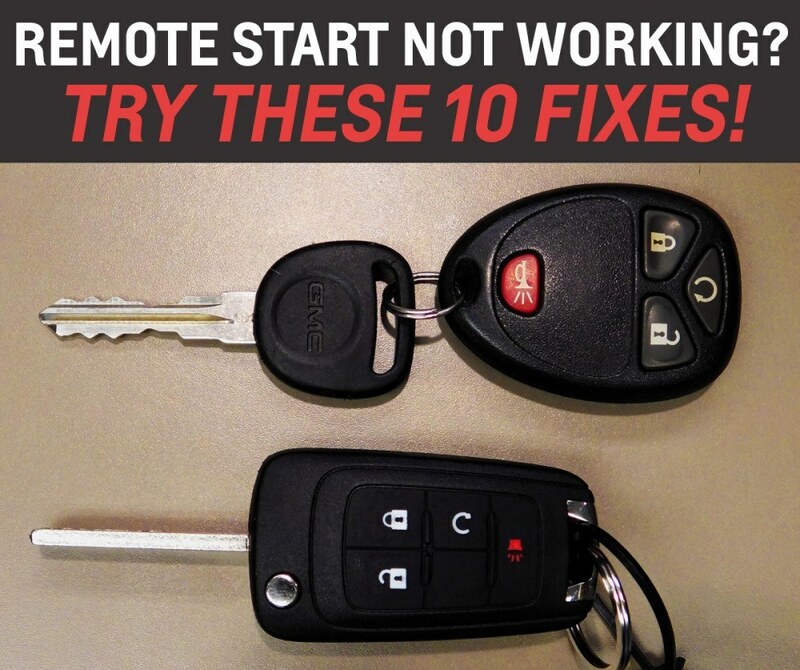 Here are 10 things that may be preventing your GM keyfob remote start from functioning properly. Hit the lock button once, then hold the remote start button (Usually shaped like an arrow ) for at least 2 seconds or until the turn signal lamps flash. Keep holding and the vehicle should start. As a safety precaution, the remote start system will only work if the car is in ‘Park’. Disengage and re-engage ‘P’ before you retry the starting procedure. If you have press the ‘start’ button twice in quick succession, it will not work. Simply insert the key in the ignition and turn it ‘on’ and ‘off’. Exit the vehicle with the fob and retry step #1. 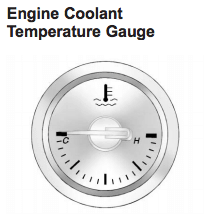 If your coolant temperature is near C or your oil is low, you need to be topped up! Double check your engine coolant and oil temperatures: If the engine coolant temperature is too high or the oil pressure is too low, remote start is disabled! After you have let the car cool down for 5-10 minutes and rechecked the levels, retry the start procedure. An unlatched/open hood will prevent the remote start procedure. Firmly open and close the hood before repeating step #1. 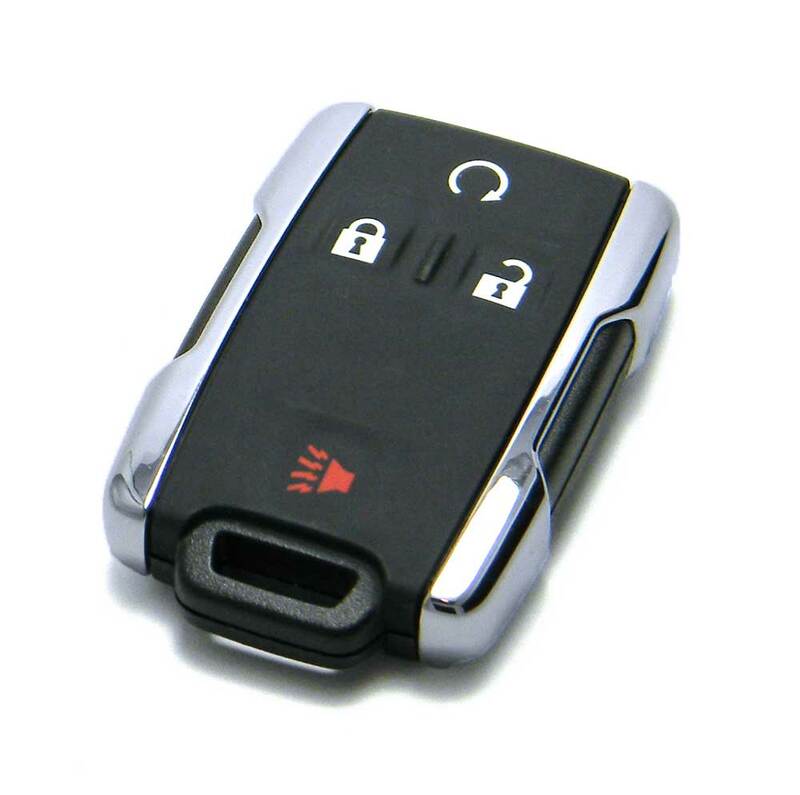 As a safety precaution, the remote start system is fully disabled while hazard lights are on. If it’s safe to do so, turn off your hazard lights and retry step #1. A simple fix may be the location of the key. The vehicle cannot be started with the fob in the car. Take it out of the vehicle and retry step #1. If the ‘Check Engine Light’ or Malfunction Indicator Lamp (MIL) is illuminated, the remote start will not work. Don’t panic, one of the reasons the MIL can illuminate is due to a loose gas cap! Reseal the cap, restart the car, and retry step #1! If none of the other solutions have fixed your problem, try replacing the battery in the fob. 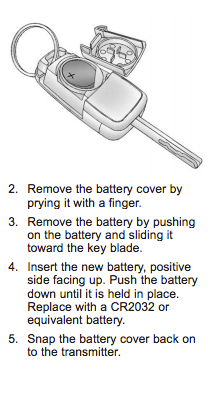 The keyfob uses a CR2032 lithium cell watch-type battery. The battery is commonly found and can be easily swapped using the diagram on the right. It might be time to dust off the old, trusty manual. Your vehicle may include additional features that are preventing the remote start function from working. If other troubleshooting fails, have a look at the manual for the ‘Remote Start Procedure’. Did you find these tips helpful? Let us know how they worked for you in the comment section!